I will be the featured artist at 2520 LAR Gallery for the month of July. 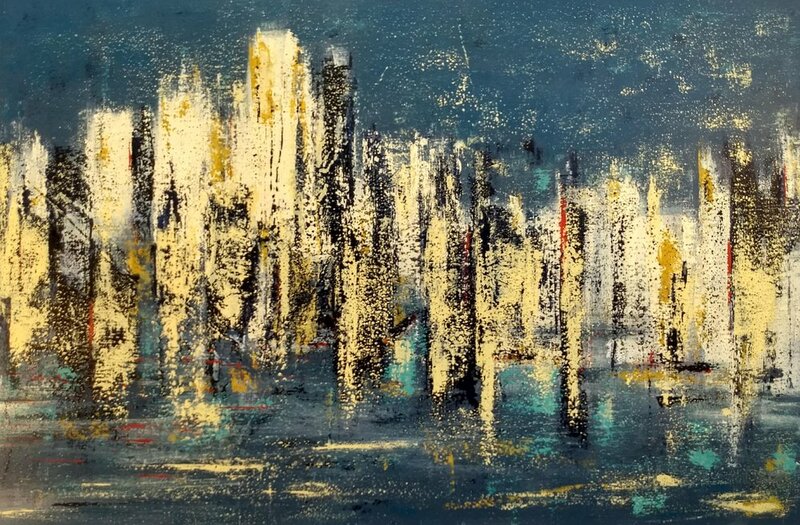 This show will feature large abstract works in acrylic including cityscapes, landscapes, and more ethereal works. Opening reception July 6. More info here.